Today I wanted to talk about a tool for correcting improper behavior when our kids martial arts students make bad decisions. Often times parents, coaches, teachers and adults define punishment and discipline as the one in the same. 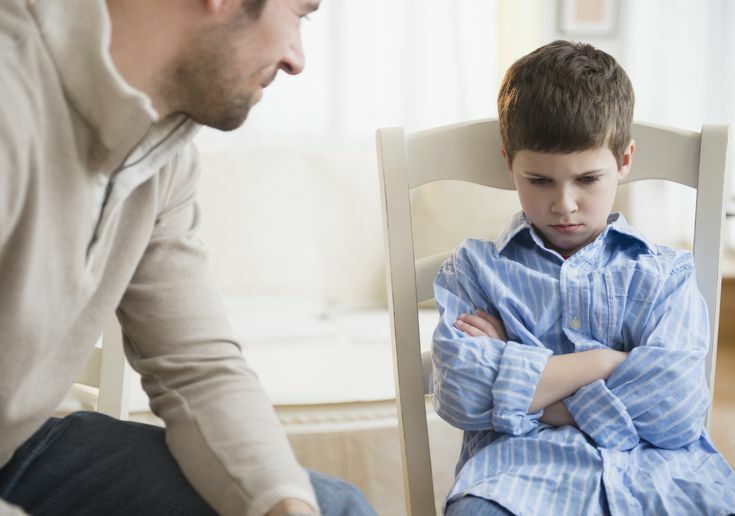 The first way to engineer a change in our child’s behavior will start with having the proper definition and understanding of punishment and discipline. Punishment can be viewed as a short-term Band-Aid for a long-term problem. Punishment will quickly shut down bad behavior, but runs the risk of creating a negative and/or retroactive experience that may end in creating even more problems down the road. Discipline on the other hand is a method that keeps the long-term goal in mind. By instilling discipline, we are working to develop trust and confidence with our ninjas by helping them work through their mistakes and creating a plan of action for the future. How does this relate to martial arts? That is a great question. I have been teaching martial arts for a pretty long time and found that parents will sometimes hold their child back from testing or simply take martial arts away as punishment. We all know the goal of this punishment but it’s also important to weigh the negative side as well. Their martial arts classes will be a place where they will be surrounded by positive role models, placed in situations where they can make good decisions, and be set up for success. So instead of barring them from classes, it may be a better decision to communicate with their instructors to plan a way to turn a negative into a positive. Here is a 3-step system developed by Melody Shuman (A mom and Martial Arts Master) that you can implement at home and follow through with your instructors to help steer our children in the right direction. Emotionally connect with your child before anything else! Be sure that both you and your child are calm and in the correct state of mind to communicate. Woo-Sah! Let your child know which choice they made was incorrect and why. Then, ask them to offer a better choice that they could have made. If they are young then offer some suggestions and have them repeat them back to you. This is where you work as a team to come up with ways that you can solve the problem or prevent the behavior. We also want to set ground rules so that both sides are clear as to what the consequences will be if the rules are broken again. So the next time your child is out of bounds, let’s work together for step 3, Repair. We can help them come up with ways they can demonstrate the solution you discussed as a family. We can then help set them up for success in class by challenging them to follow through with this during class. I hope you were able to find value in this article!